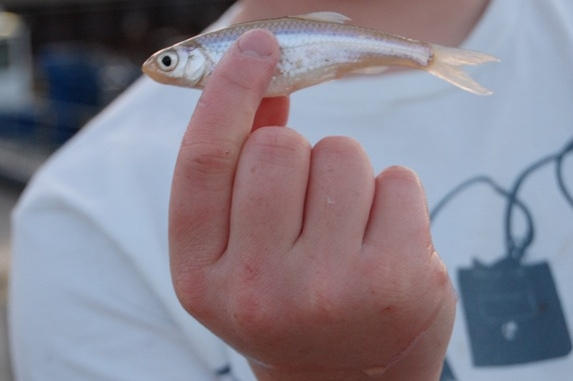 A smelt in the hand is worth two in the net—if you can find even that many these days; or nights, as that&apos;s when smelt fishing is done. This weekend marks the final fin de semaine of this year&apos;s season, and by all reports it might just be the end of smelt fishing off our lakefront. Just a generation ago it was possible to catch the silvery little fish by the buckets full, simply by shining your flashlight into the water to attract them, then dipping your net in to catch them. Cleaned and fried in the cold dark, they were a magical moonlit meal. 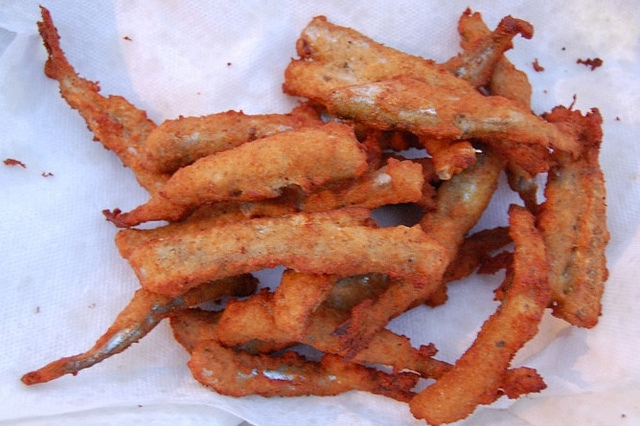 Two smelt-fishing celebrations continue: Smelt Fest in Highland Park, and Smelt-O-Rama in Lake Forest. You can try your hand at smelt dipping with lights and nets in the water, but in the past few years only a few have been caught. So like local restaurants that serve them, they&apos;ve brought fish in to ensure the feast. If you&apos;re lucky enough to catch some, or just buy some, try this adorable comic-drawn recipe for deep-fried smelt by local cartoonist and illustrator Chris Eliopoulos.